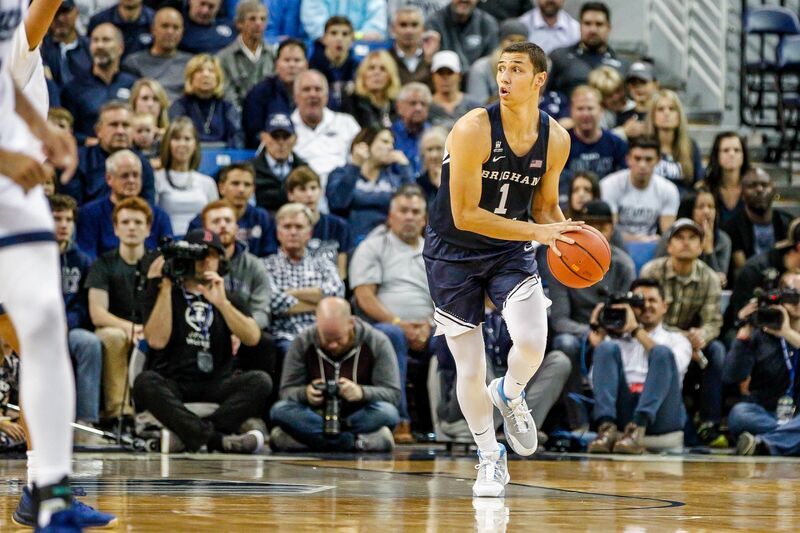 Rylan Bergersen joins Jahshire Hardnett as players who are leaving the BYU Basketball program early, and Cougar fans just hope that the list stays at two. Yeah, don't get all the Childs speculation. Haven't we known since last year?